Boxer v. HANRO! Top quality and comfort! Super soft Microfiber, Supima, Egyptian or Sea Island cotton. 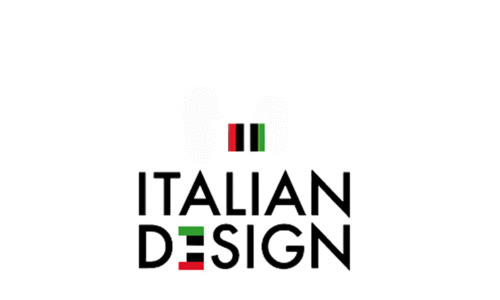 Shop your men's boxer online at Italian Design! The best time to spoil yourself? Always. That Hanro is a versatile and trendy underwear brand was confirmed in Paris; between all major lingerie brands, HANRO has been named 'Designer of the year 2016' by 'Salon International de la Lingerie'. Cesare Paciotti underwear includes the 'Homme Class' basic collection, which is minimalist, classic, elegant and sporty. The 'Homme Class' collection offers high comfort in every season because it is made of very soft tricot fabric from 94% Egyptian cotton with 6% elastane. Comfortable breathable underwear, whose seams do not turn through a special cutting technique, this also connects nicely to the body and is adapted to the shape of the leg. Cesare Paciotti underwear 'Homme Class' is OEKO-TEX certified, which means that it contains no harmful substances, the underwear is made of hypoallergenic microfibre and socially responsible. Cesare Paciotti men's underwear 'Homme Class' is available in the basic colors black, white and blue. 'Cut' for men who have high demands on their underwear. Mundo Unico underwear is good quality men's underwear. Mundo Unico underwear meets the demands of the consumer, not only because of the design but also because of the high comfort. Mundo Unico is innovative underwear with a 'push-up cup' or 'basket', it generates more comfort in the erogenous area and provides support for delicate tissues. Thermal exchange keeps this zone at the right temperature and prevents overheating. Mundo Unico underwear has a high breathability, making it feel very airy and never sticks. Three special brands that we warmly recommend! Gray men's briefs 2pack Hanro Cotton Essentials! Elegant sin..
Black boxer Hanro Cotton Sensation 73065! Top quality Pima c..
White Hanro men's pants w. short legs by the world's best, h..
Hanro pants Micro Touch 73107 at Italian Design! Super elast..
Boxer Homme Class v. Italian designer Cesare Paciotti v. Egy..
Grey boxer Paul by Cesare Paciotti black belt! Top quality I..
Cesare Paciotti boxer Paul White Blue! 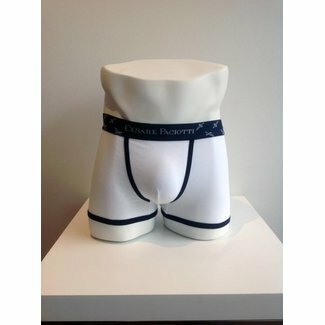 Top quality Italian d..
White boxer Paul with black band by Cesare Paciotti! Top qua..
Blue boxer at Italian Design. Mundo Unico mens underwear w. ..
Blue men's pants from Hanro Shadow! Short legs, subtle 'tone..